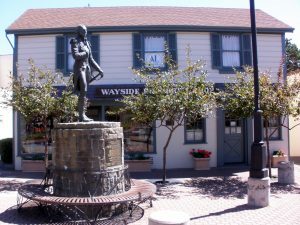 The Way Side Inn Thrift Shop is the primary source of funding for Assistance League of Diablo Valley’s philanthropic programs. Last year the thrift shop contributed approximately $500,000 or 65% to our total public support and revenue. Tuesday thru Saturday: 10:00 a.m. – 4:00 p.m.
Sign up on our mailing list to receive notices of special events and sales throughout the year. We’ll deliver the details directly to your inbox. For a directory of thrift stores in our community see the Thrift Shop Trail Guide. In August of 1978, Assistance League of Diablo Valley purchased the historical building in Lafayette known as the Way Side Inn from Shirley Medau for $120,000. Revenue the first year was $30,604.In 1980 a costume rental section was added. Customers were plentiful and sales were increasing. All that turned to ashes with a fire in the building on November 25, 1980. Within two months a location was found to open temporarily and the thrift shop was back in business. 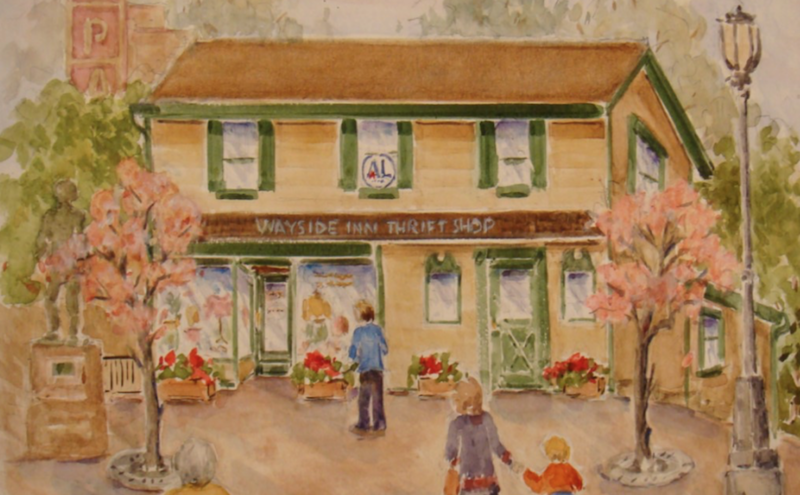 Assistance League Thrift Shop reopened at the Way Side Inn in just over a year. In 1994 the celebration of the 100th anniversary of the Way Side Inn building was held with a community open house. In 2007 the difficult decision was made to discontinue costume rentals. In the space once utilized by costume rental, there is now more room for small furniture, books and art work. Sales continue to grow each year. This success is due to the teamwork of the many members who contribute their time and effort. The quality of the merchandise at bargain prices and careful attention to displays and maintenance, creates an inviting atmosphere that brings customers back time and again. Assistance League of Diablo Valley is grateful for the support of the community and counts on generous donations and regular shoppers to continue its successful history.